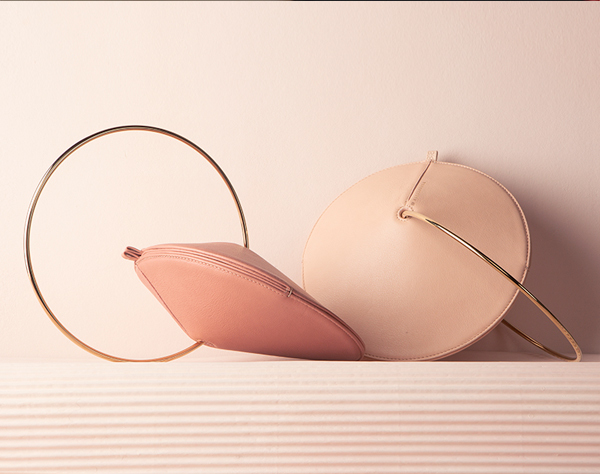 Aleksandra is a fashion label offering high quality leather bags. All products are handmade with great attention to details and materials, using combination of modern technologies and traditional leather craftsmanship. Our design is based on the idea of combining clean sculptural forms with playful textures and colors that give feminine, yet strong character to each piece. We are dedicated to creating items that are effortless and easy to wear, and at the same time distinctive and sophisticated. Established in Belgrade by designer Aleksandra Živanović.